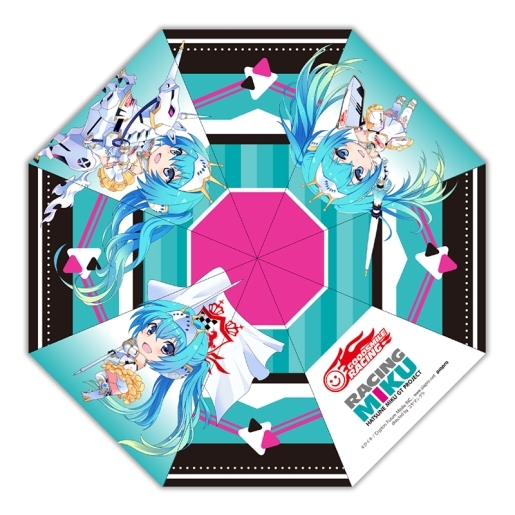 » Stores » Bishoujo x Nendoroid Figures » Design Parasol: Racing Miku 2015 Nendoroid Ver. Design Parasol: Racing Miku 2015 Nendoroid Ver. Pre-orders available till items last. Ships on May 2016.